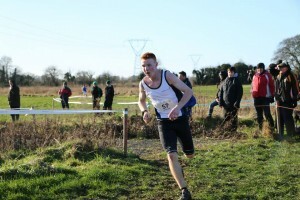 Two dozen athletes will compete for Scotland at the Celtic Nations XC races in the Great Edinburgh XC early next month. 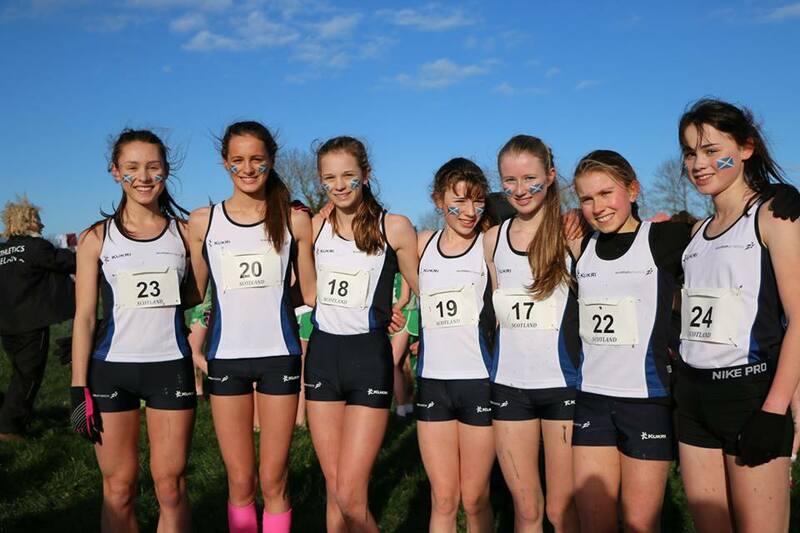 There is an action-packed programme for Saturday 9 January – including Scotland competing with two teams in a televised 4 x 1K cross country relay race. 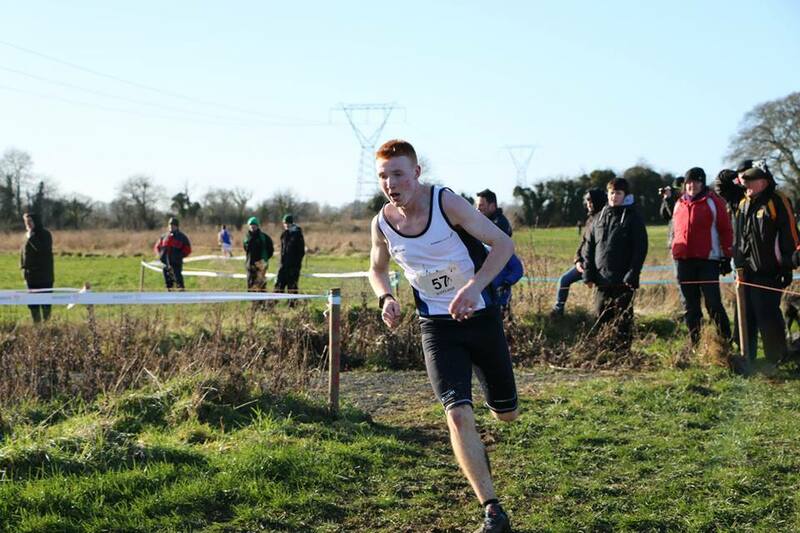 And it will be a big moment, too, for those selected at U23, U20 and U17 level as they race against athletes from Wales, Ireland and Ulster in the Celtic Nations XC element of the day. In fact, the busy programme that day features ‘races within races’ situations and for the U20 and U17 Men and Women they are pitched into an international race with U20 athletes from GB, America and Europe in an exciting contest! 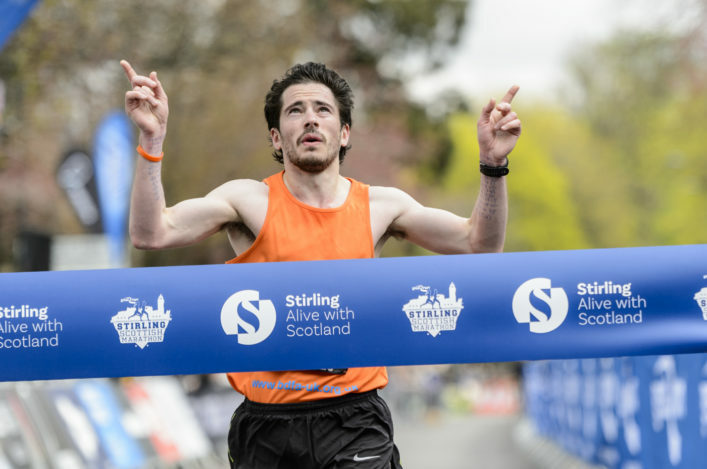 The U23 teams, led by United States-based Sean Chalmers of Inverness Harriers and East XC U20 champion Steph Pennycook, will compete in the Celtic Nations within the Senior Inter-District races in Edinburgh. 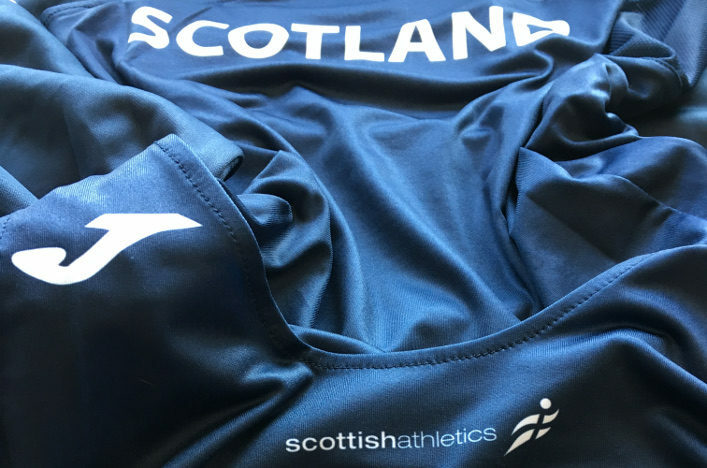 All at scottishathletics would like to congratulate the athletes picked for Scotland for the Celtic Nations XC and their families and coaches, as well as the clubs involved in their development over the past few years. 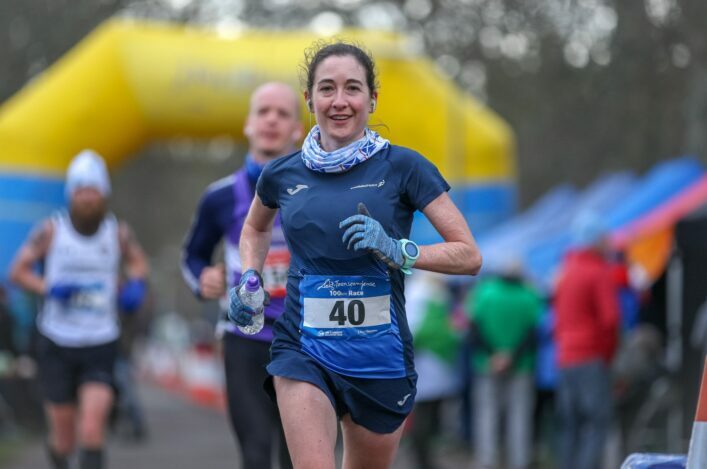 There is a good representation for Kilbarchan AAC in the teams, with three athletes selected in the person of Andrew MacAngus, Laura Stark and Sarah Dempsey. Edinburgh AC also have three athletes in Eloise Walker, Gavin Bryson and Rachael Dunn. We make it no fewer than 14 clubs are represented across the six teams of four athletes. 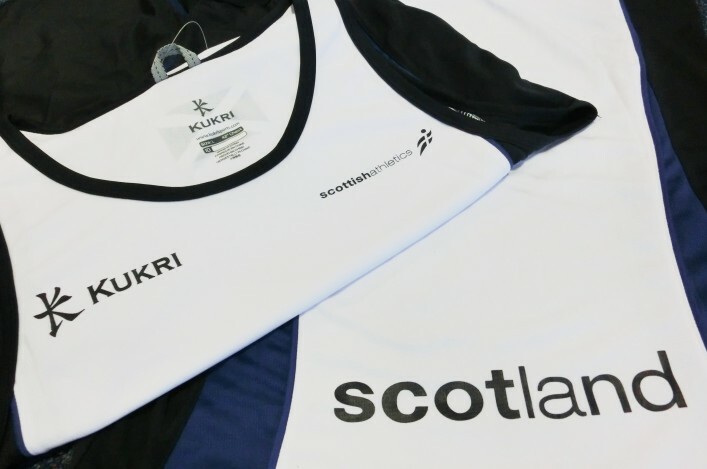 For some, it is the very first time wearing a Scotland vest while for others – like Inverclyde AC’s Jonny Glen, Fife AC’s Pennycook, VP-Glasgow’s Gillian Black and a couple of others – this is becoming a regular honour. There is a timetable for the various races on January 9 on the specific page on our Events section. In due course, we hope to be able to confirm the various selections in terms of the North, East and West teams for Inter-District races at the Great Edinburgh XC at U13, U15, U17 and U20/Senior. 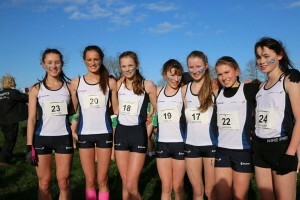 There is also a Scottish Colleges team competing in the U20/Senior race. 9/1/2016 Celtic International: 4 each of U23 Men (born 1994, 95, 96), U23 Women (born 1994, 95, 96), U20 Men (born 1997, 98, 99), U20 Women (born 1997, 98, 99), U17 Men (born 2000 and 2001) and U17 Women (born 2000 and 2001) will be selected on current form, particularly the District Championships. Note age groups are under IAAF rules.